Used once. 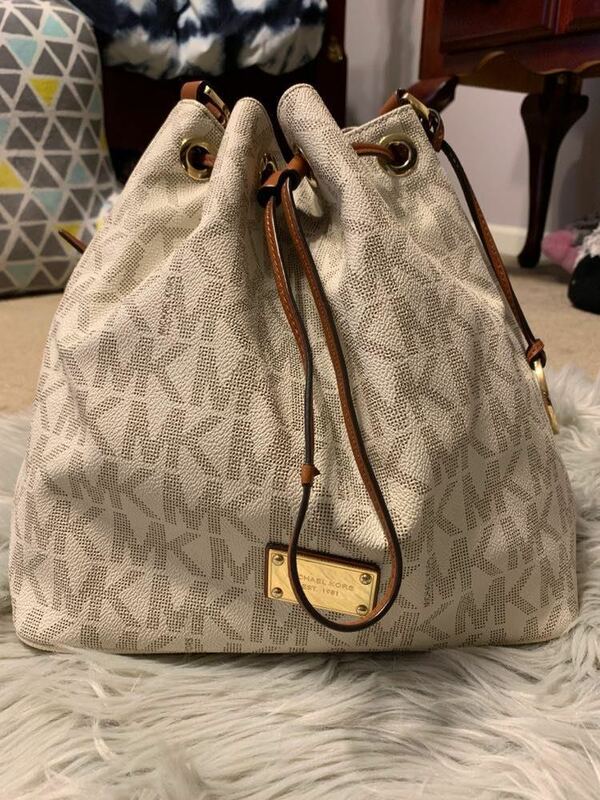 White MK Purse in perfect condition. I only used it one time.